The Metrowest Princess Boutique is a project sponsored by the GFWC Marlborough Junior Woman’s Club. The goal is to help qualified girls get to the prom by easing the financial burden for them and their family. All items, dresses, shoes, make-up and accessories are free. The students will have the help of a personal shopper; make-up artists and seamstresses to make the whole outfit perfect for their prom or senior reception! Hundreds of brand new gowns are also available! The Metrowest Princess Boutique serves girls in and around the Marlborough, MA area, including Worcester. We work with area high schools to pre-qualify girls to come shop in our boutique. The 2019 Metrowest Princess Boutique returns to Marlborough High School in Marlborough, MA. Students or their school representatives must make an appointment to be sure we have a personal shopper available to help you. Fill out our appointment request form and we will be in touch. Photos by Lis Rock Photography. See more photos from the 2015 Metrowest Princess Boutique. The Metrowest Princess Boutique is hosted by the GFWC Marlborough Junior Woman’s Club (MJWC). 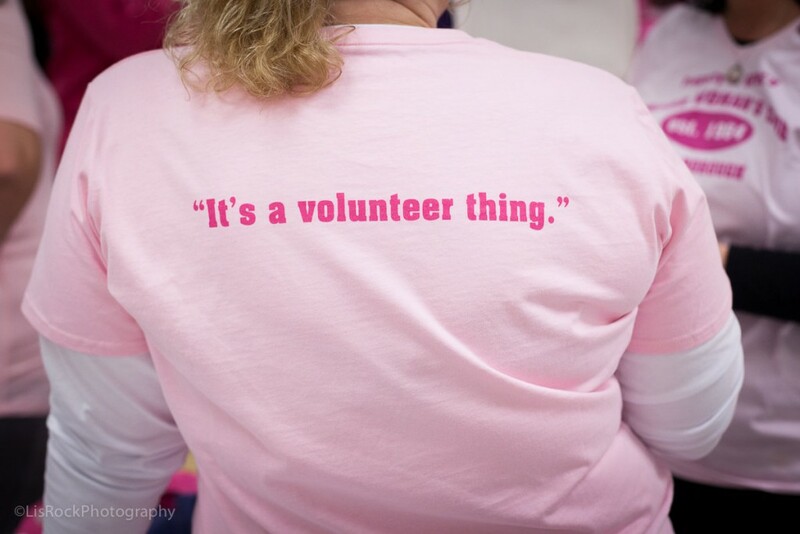 Members work year-round procuring donations, planning logistics, organizing volunteers and preparing for the big day. MJWC, along with its many sponsors, seek to make prom a special event regardless of financial situation.